Some 300 mispallelim davened on Motzoei Shabbos at the kevarim of Nosson Hanavi and Gad Hachozeh, both located in the village of Halhul near Chevron. The mispallelim were accompanied by IDF soldiers. Riots broke out during the evening, and soldiers used anti-riot measures to suppress the violence. No injuries were reported among the soldiers or mispallelim. 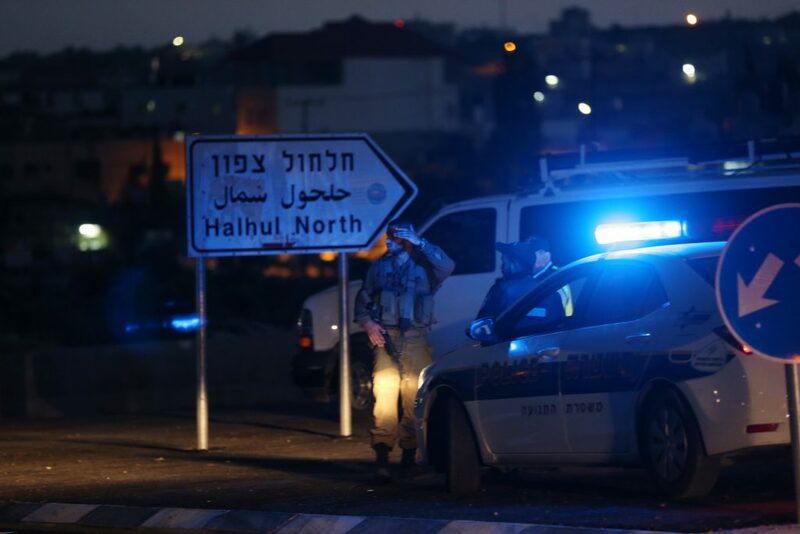 Overnight Motzoei Shabbos, security officials said they arrested six wanted security suspects in other areas in Yehudah and Shomron. The suspects were wanted for participating in rioting and throwing stones and firebombs that endangered Israeli civilians and IDF soldiers. Several of the suspects were also charged with belonging to Hamas. All were being questioned on their activities by security forces.